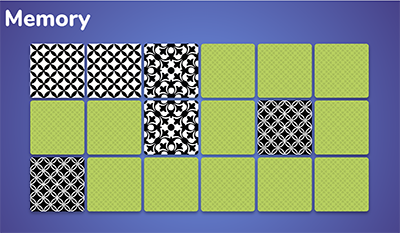 Traditional memory game: user turns over two cards at a time until all the matches have been found. Can I Grow . . . ? Users can search and save plants to custom categories in their account. 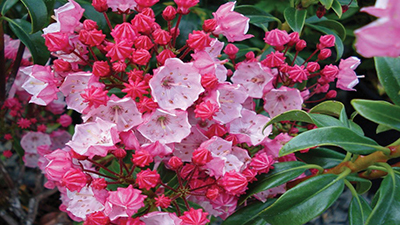 Plant suggestions are tailored to the user's location and the time of year. Team project where I was the only back end developer. 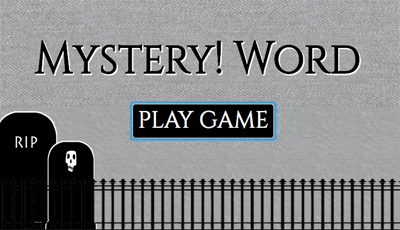 Users guess a mystery word one letter at a time. Winners are able to enter their name on a leaderboard. 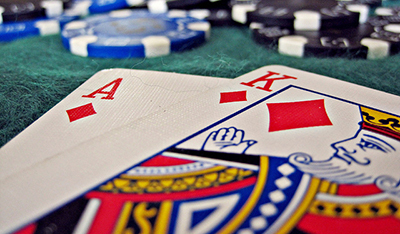 Tracks player's money as they win or lose each hand. 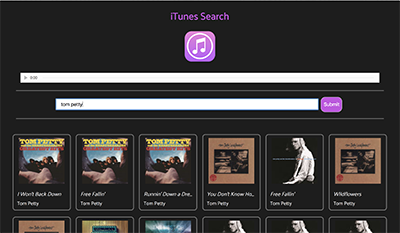 Users can search the iTunes API for music and play song snippets from the results.